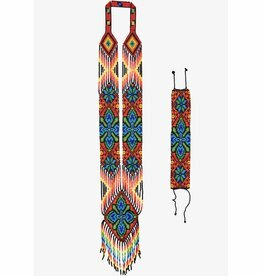 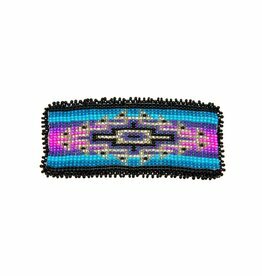 Fancy Beaded Chokers by Grace Touchie. 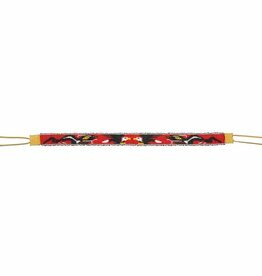 Beaded Dancing Stick by Percy Casper (Secwepemc). 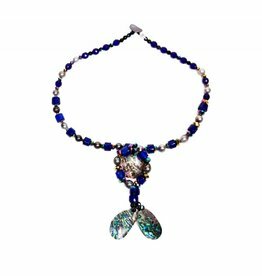 Beaded Necklace and Bracelet Set by Klalym. 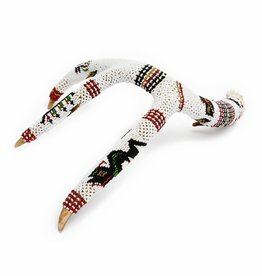 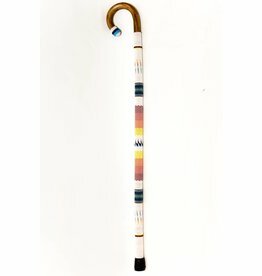 Beaded Walking Stick Cane by Percy Casper (Secwepemc). 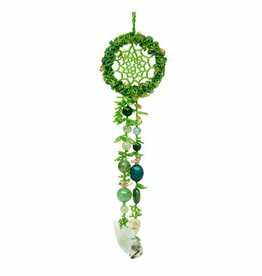 Green Beaded Dreamcatcher with Stones and a Crystal Fish. 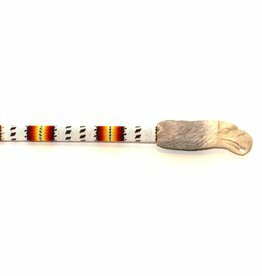 Beaded Cane by Percy Casper (Secwepemc). 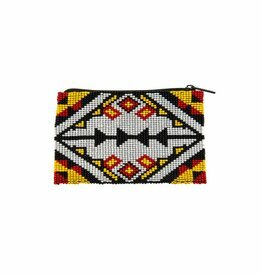 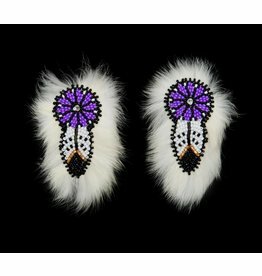 Beaded Barrettes Pairs with Rabbit Fur. 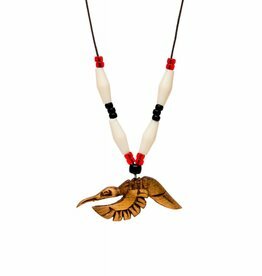 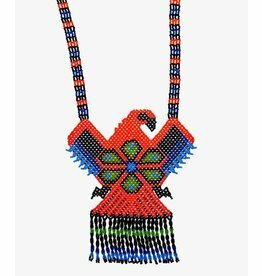 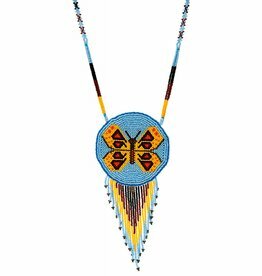 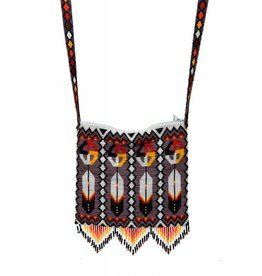 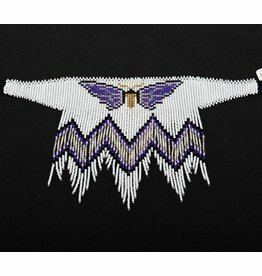 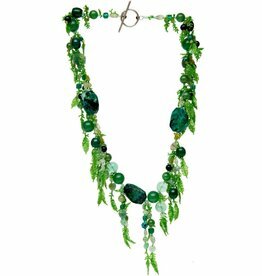 'Butterfly' Necklace by Donna Hanson (Homalco). 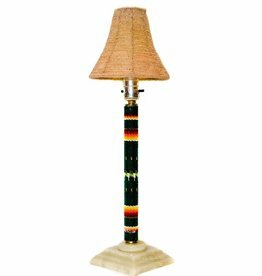 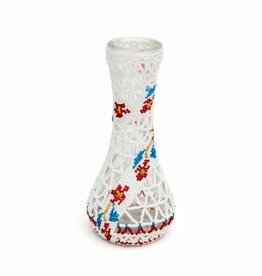 Lamp with Beaded Stand by Percy Casper (Secwepemc). 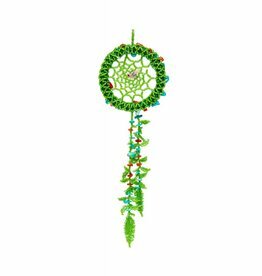 Green Beaded Dreamcatcher with Turquoise and Coral Stones. 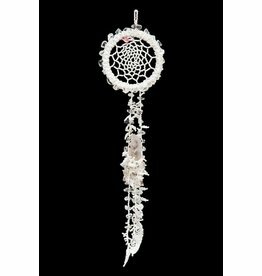 White Beaded Dreamcatcher with Quartz Crystal and Beaded Feathers. 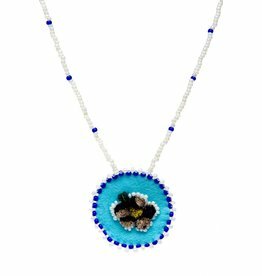 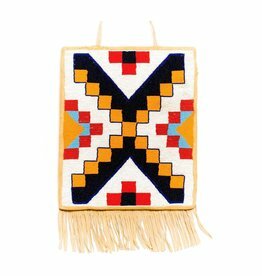 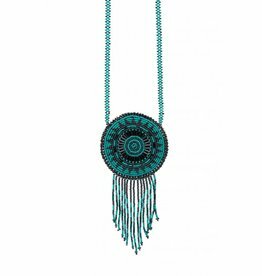 Beaded Medallion Necklaces with Moosehair Tufting.